But it was only with the invention of the wheel that cargo transportation approached the modern understanding of this process. 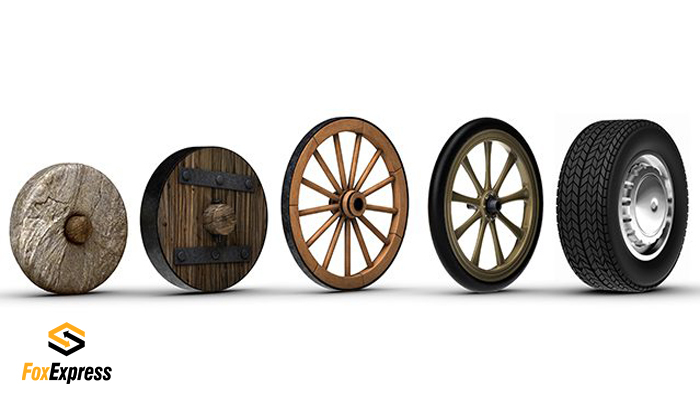 More than 5.5 thousand years ago, the first transport on wheels appeared. At first, the first cargo transportations were made for the exchange of goods between neighboring settlements, and later - for the establishment of trade relations between states.